I will not force myself to enjoy something just because everyone else enjoys it. 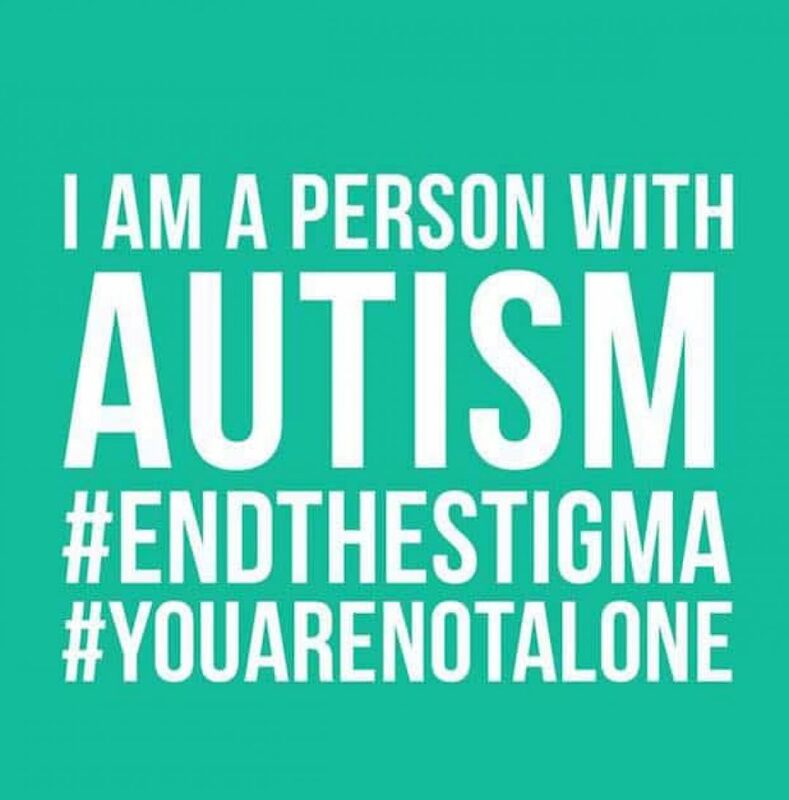 Posted in Autism Activism, mental health, politics.Tagged advocacy, autism, confidence, depression, healing, love, mental health, motivation, psychology, recovery, sadness, self-love, support, therapy. Powerful post Sam. I applaud you! Powerful post!. I applaud you!